Run For Days Tank and Crop - love fest all the way around. Got both in deep camo, not to wear together. May go back for black crop and Regal Plum Tank. 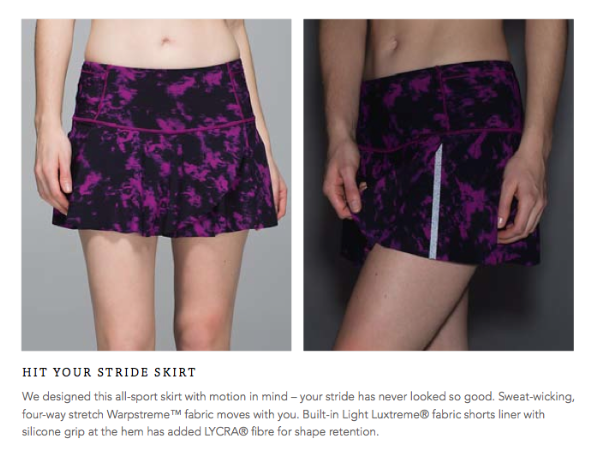 Hit Your Stride Skirt in the regal plum/black combo - LOVE everything about this skirt! I prefer Talls when available, but bought regular and wear it low on my hips. 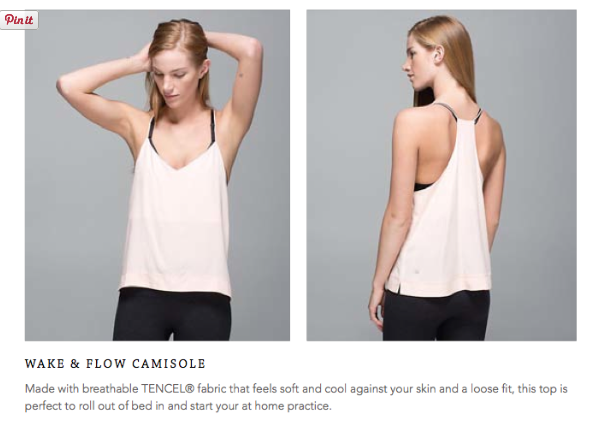 Sculpt Tank - I wanted black...sold out on line. Found in my local lulu. 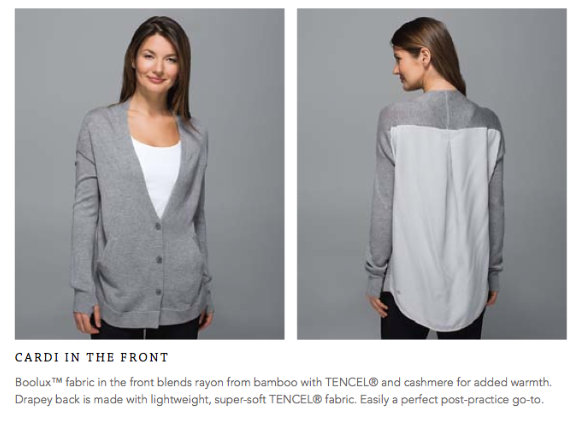 Can be worn for anything active, casual every day or dress up. I love the back...something new. I prefer the solids in this style...where the mesh is not contract w/ print. Fits beautifully. Energy Bra in Regal Plum (it is so pretty with deep camo imho) and Irridescent Multi - had to go thru all the size 8's to pick the pattern placement I liked best. Stop lulu. Stop. I'm going broke. LLA - did you end up returning your miss misty? I seem to recall that you did. 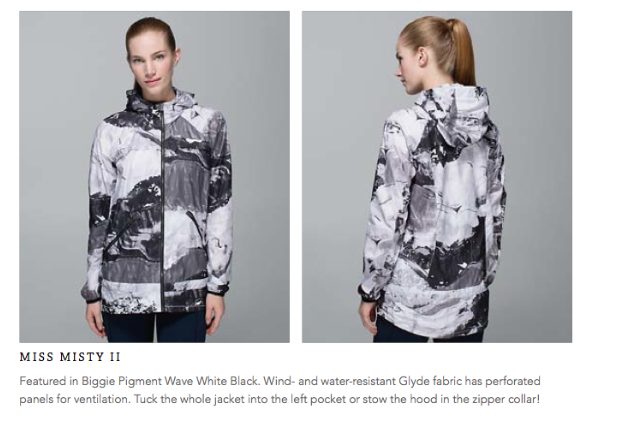 I was thinking of getting the white one on WMTM for wearing at the beach this summer when it is cool. I wouldn't wear it to run in. Is the fit poor? I just thought the white would look so nice for summer. Thanks for any input! 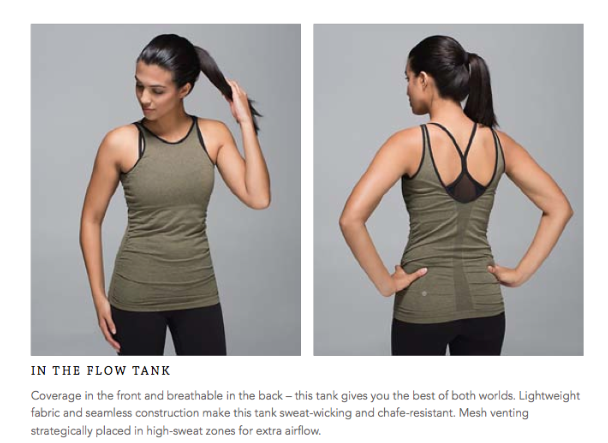 I wore the In the Flow tank for SoulCycle with luon bottoms and it did not budge at ALL however it did slide up while walking. Maybe it just needs to be paired with a grippy pant. Another loser week for the Americans. Lulu must hate us or something. If everything pours out in one week, I'll be sooo pee'd. We can afford small doses. It allows us to churn our collection. 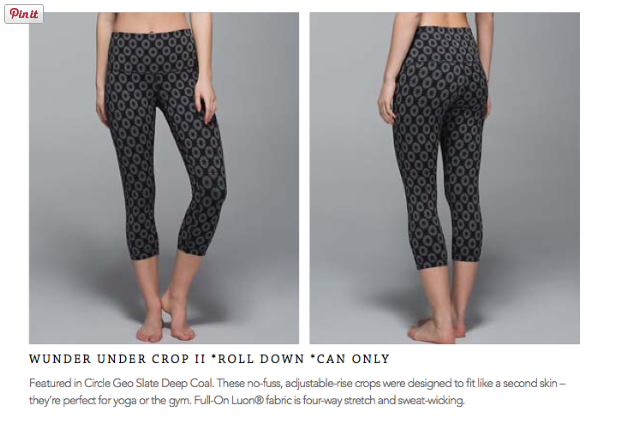 I'm just so frustrated by the lack of balance in Lulu and in my life because of Lulu. Message to Lulu... live your manifesto. @ anon 4:14 am - I did return it. I ordered the oil slick blue lotus camo one and found it dull. 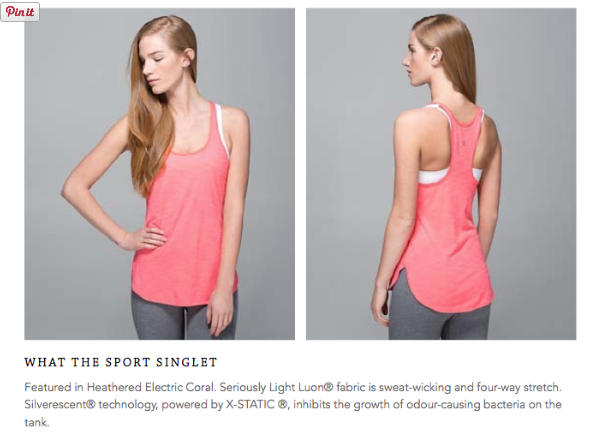 Are the LS swiftly tops in regal plum and spry blue in US stores yet? Dying to buy one as an end of the semester gift to myself! 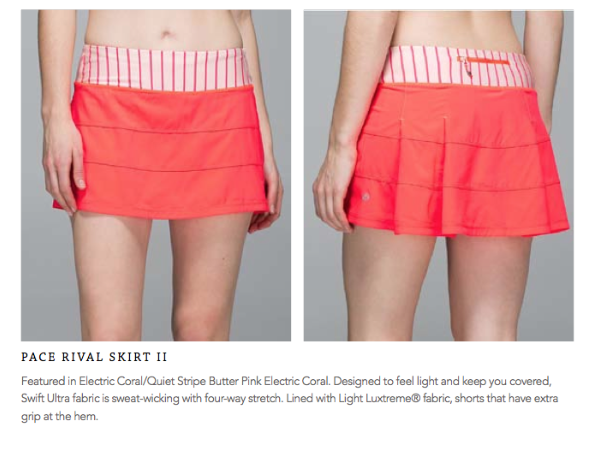 The hit your stride skirt is super comfortable. I have a black and a white one. Not crazy about the purple pattern I hope they come out with more colors for the summer season. I'm glad I'm not interested in any of this stuff. 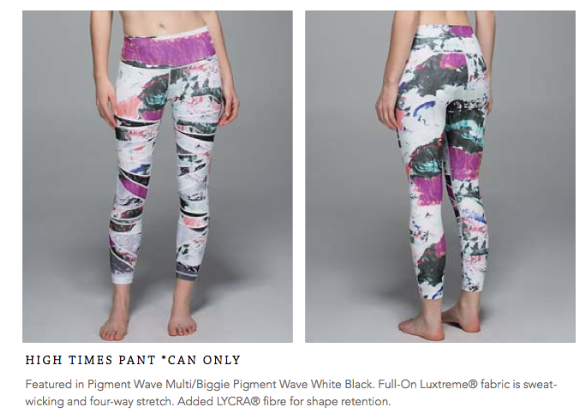 I probably would like the pigment wave multi speed shorts if they hit Canada's site and Canadian stores but I'm not obsessed about getting them. If I recall correctly, people also report that this print is dull looking in person on the speeds and/or tracker versions. So I wonder if I'm going to pass when/if I see them in person. I have the speed shorts in the pigment wave multi and I don't think they are dull looking, I have already worn them a few times. You do have to pick through to get the desired color combination. I also have the all sport bra and am waiting for the inspires. i am in love with the pattern. I saw the pigment wave multi speed shorts at my store. I was expecting this bright pattern based on the pictures but the dark green was a lot more pronounced in person. To me I guess that would make these dull looking. The pictures look more vibrant. I might have considered it if the pattern was brighter but too much dark green for me. 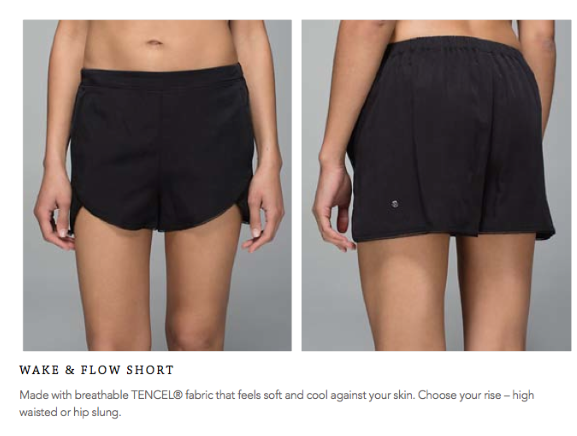 I actually love tencel.. how it feels on the skin is unbelievable & it's very lightweight. Next to Vitasea & practice cotton it's my favourite material. It does wrinkle more easily, but it does give you a very casual look!